Bluehole, the developer of PlayerUnknown’s Battlegrounds, said today that it has “concerns” about the recently released Battle Royale mode in Fortnite. The developer issued a statement earlier claiming there are “growing concerns” in the Battlegrounds community about Fortnite’s replication of the model. Fortnite, developed by Epic Games, received an update over a week ago that added a 100-player, last man standing game mode which is nearly identical to the Battlegrounds formula. The mode will receive a standalone release next week for free. When announcing the mode, developers from Epic openly cited King of the Kill, and Battlegrounds as inspiration for the Fortnite iteration. 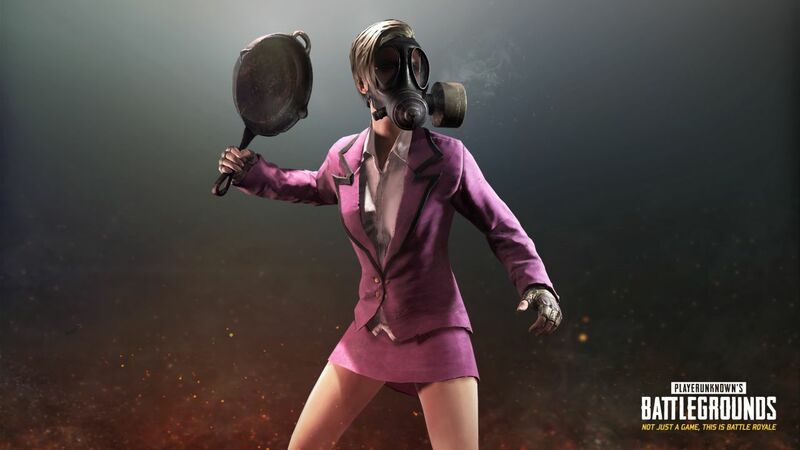 “We’ve had an ongoing relationship with Epic Games throughout PUBG’s development as they are the creators of UE4, the engine we licensed for the game,” Bluehole VP and executive producer Chang Han Kim said. Bluehole went on to say that the similarities extend to the structure, core gameplay, and even the UI elements. “We have also noticed that Epic Games references PUBG in the promotion of Fortnite to their community and in communications with the press,” Chang Han Kim went on. It’s interesting that the developer mentions community feedback as the impetus for this release. I have not personally seen any online outrage about this from the PUBG community. Nonetheless, we’ll see how this develops over the coming days.